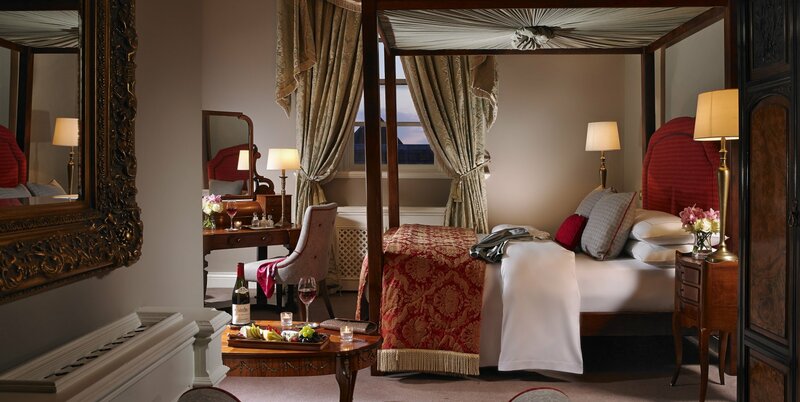 Our spacious Deluxe Double Rooms have been designed to offer complete comfort with every little amenity to hand. All have two generous sized double beds, making them perfect for a fun-packed family break, girlie weekend break or a lazy weekend with close friends. 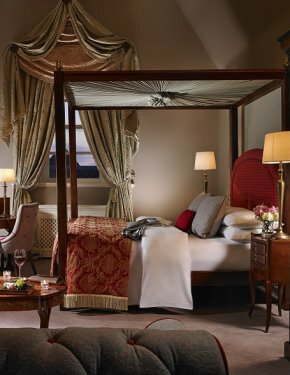 Exquisite accommodation only 30 minutes from Dublin's City Centre.